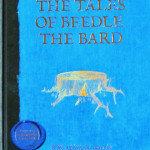 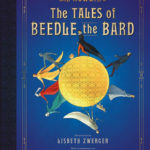 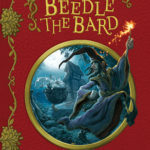 The Tales of Beedle the Bard is a collection of short stories for children written by J.K. Rowling. 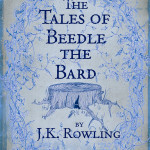 The book features prominently in Harry Potter and the Deathly Hallows (Hermione is left the book in Dumbledore’s will). 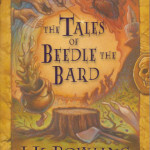 The Tale of the Three Brothers, one of the stories in the collection, played a significant role in the last Harry Potter book. 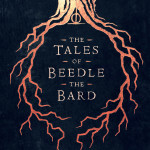 From it, Harry, Ron and Hermione learn of the ‘Deathly Hallows’ — three powerful magic objects. 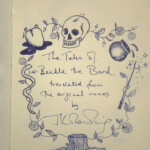 In 2007, J.K. Rowling auctioned off an original handwritten and illustrated edition. 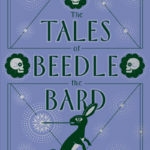 Amazon purchased the book for £1.95 million, with all proceeds going to charity. 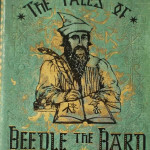 A year later, The Tales of Beedle the Bard was published for the general public. 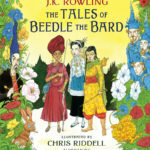 Again, all proceeds went to charity.